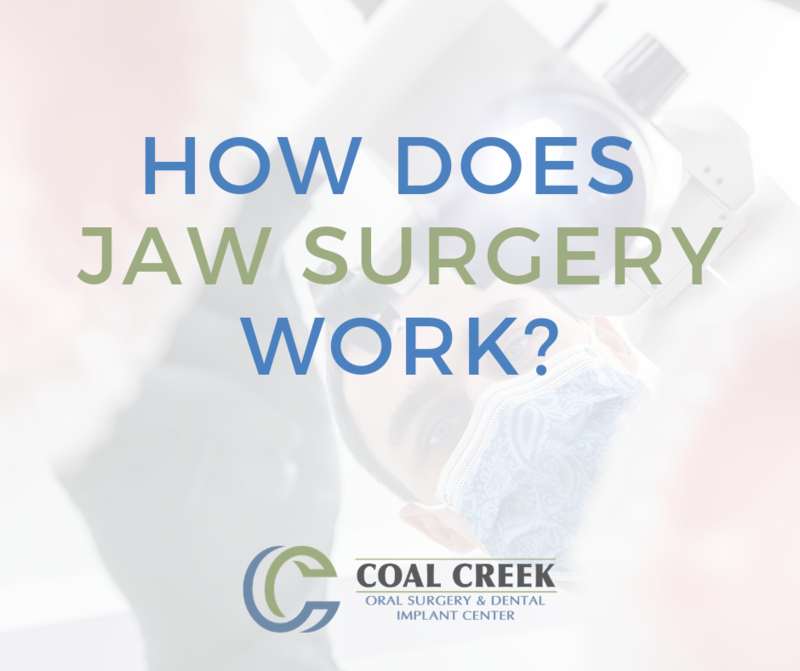 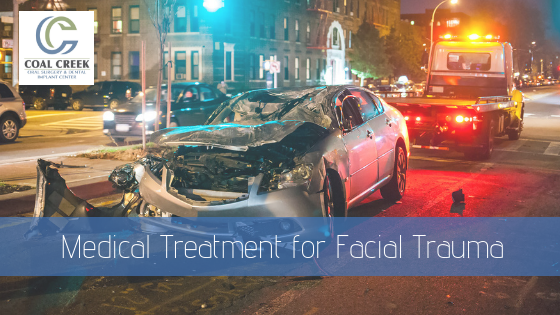 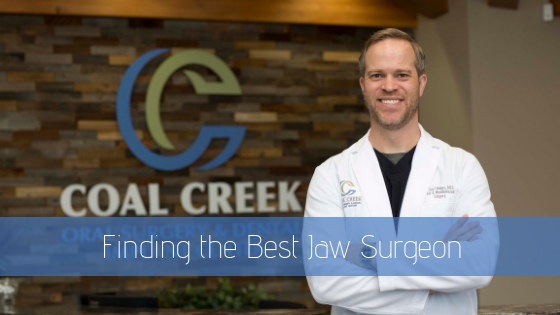 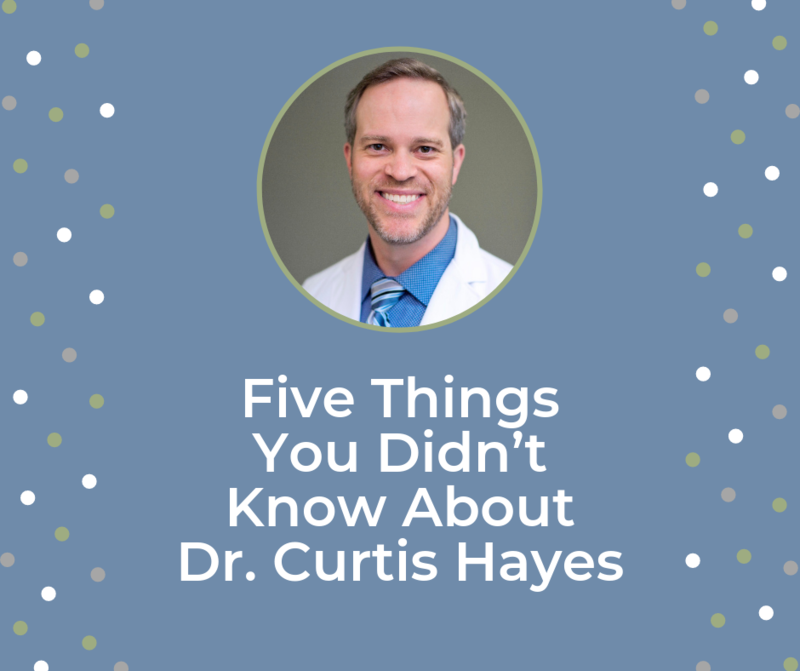 How Does Jaw Surgery Work? 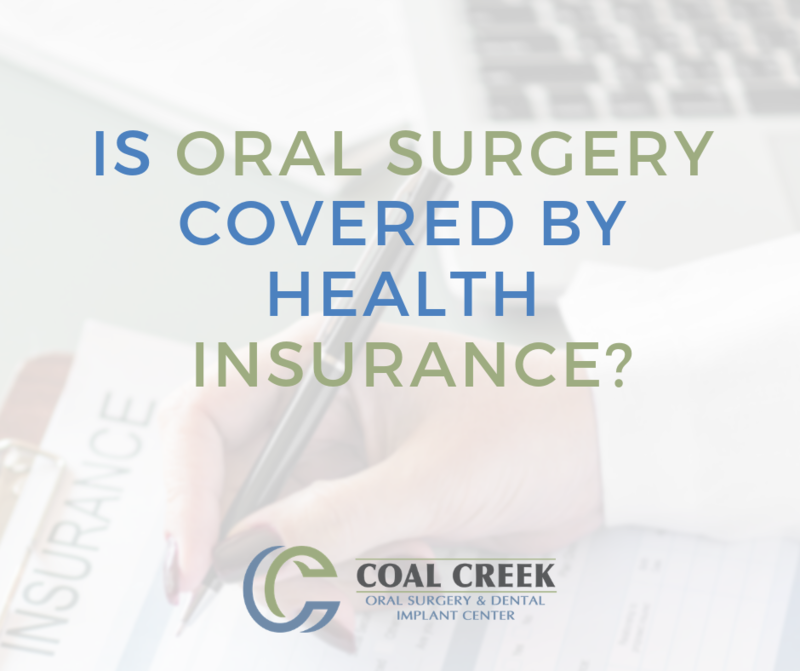 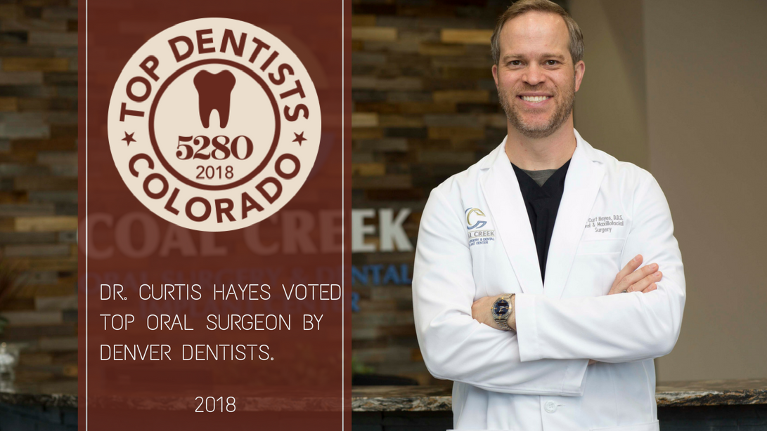 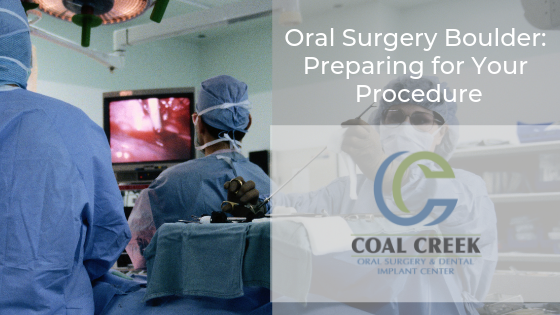 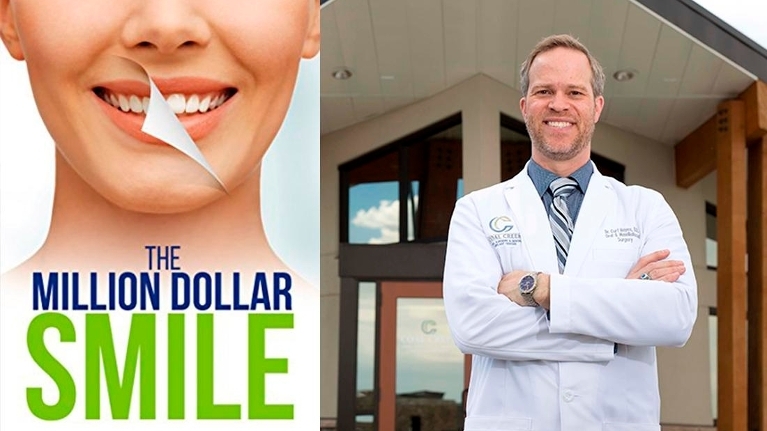 Is Oral Surgery Covered by Health Insurance? 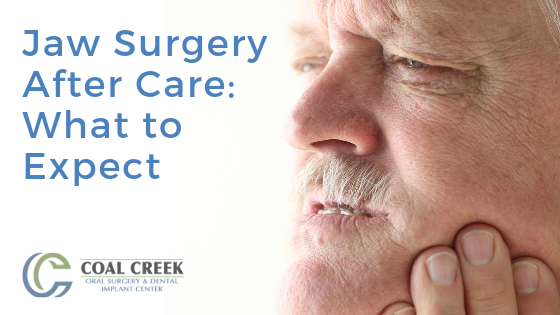 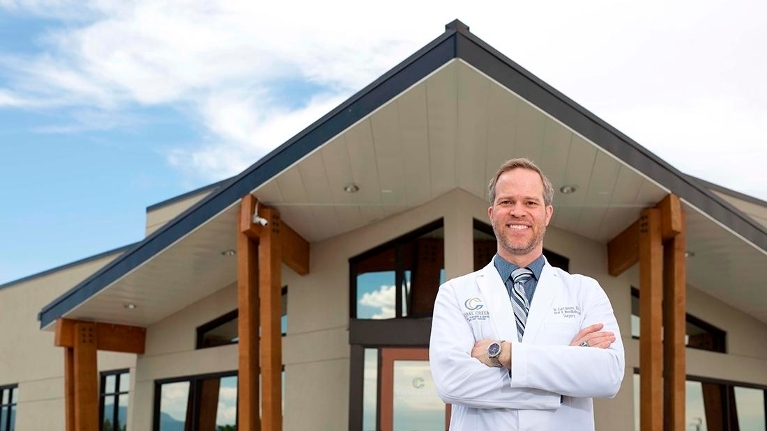 Can Jaw Surgery Fix Sleep Apnea? 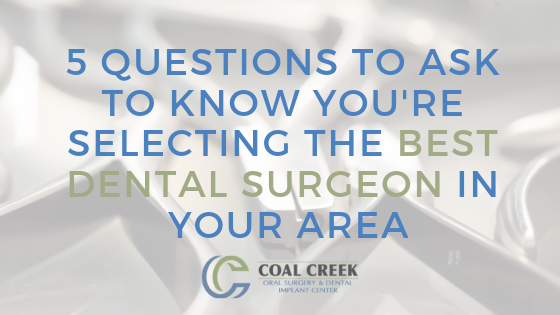 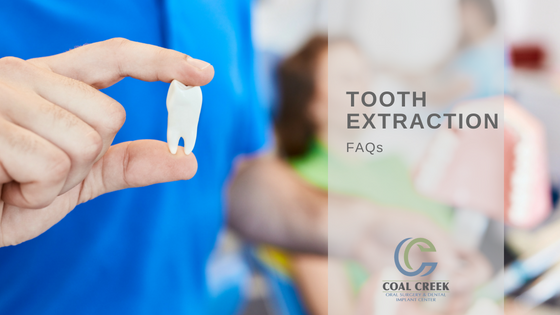 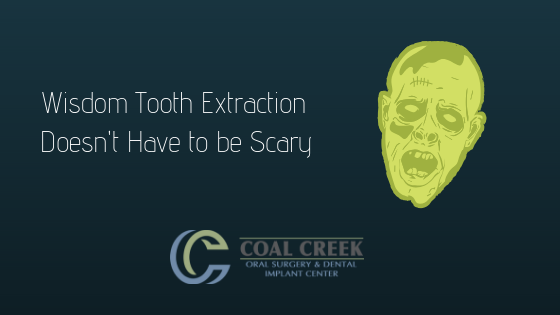 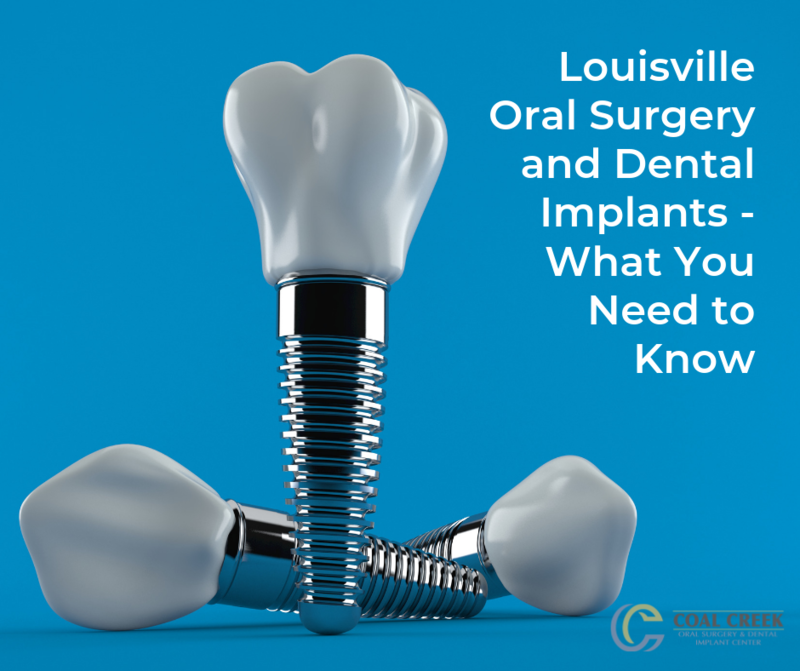 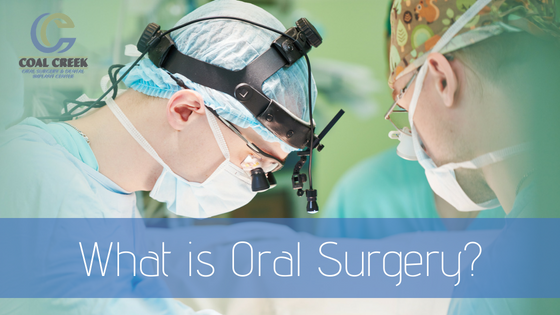 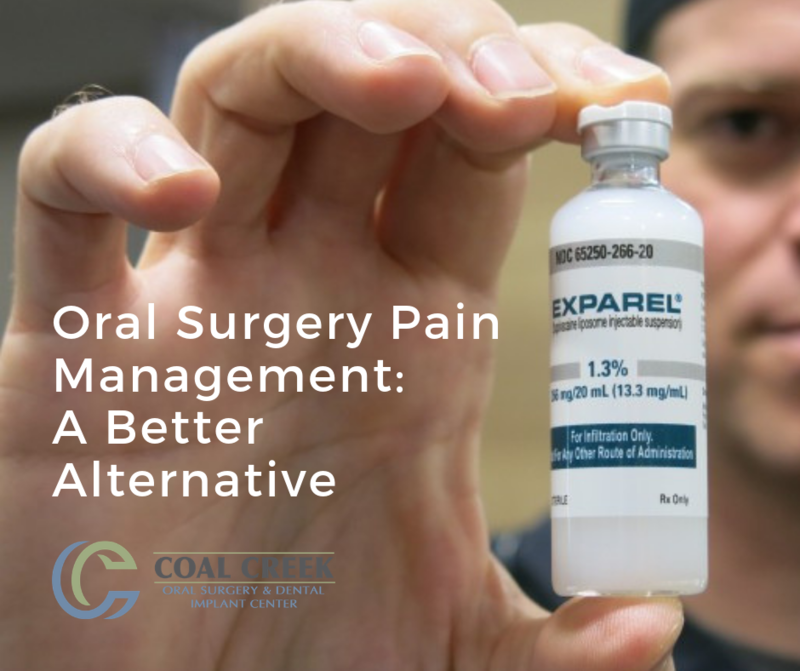 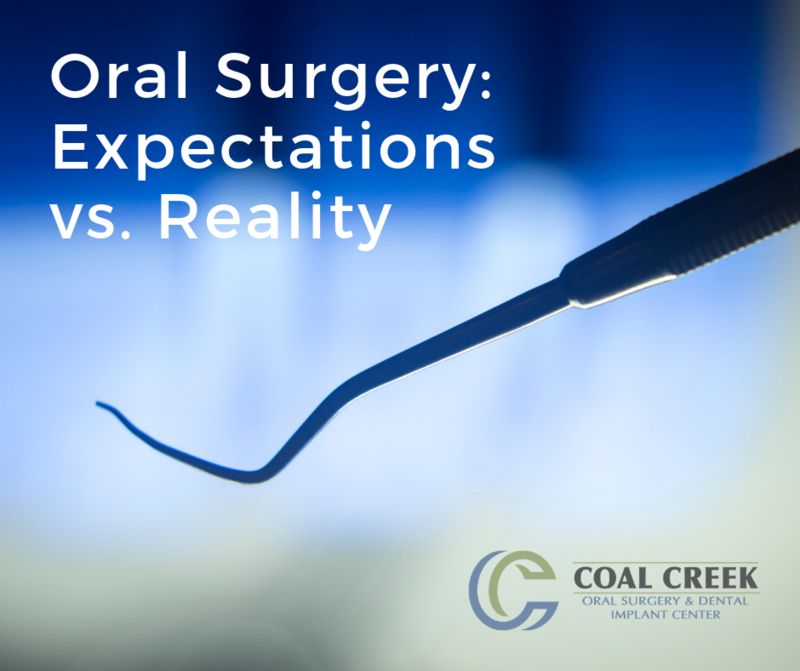 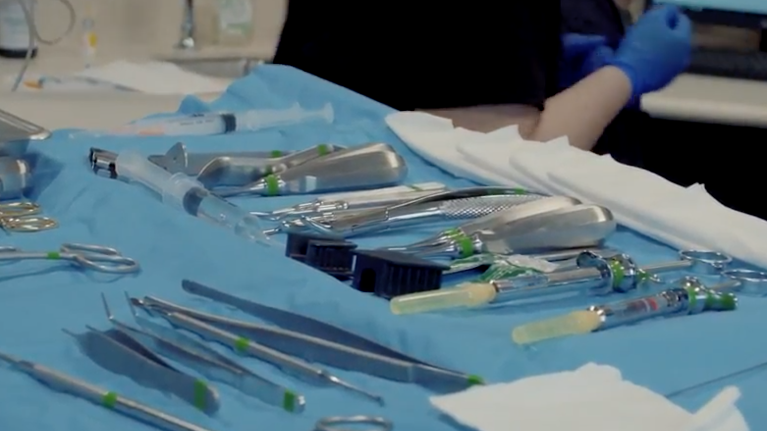 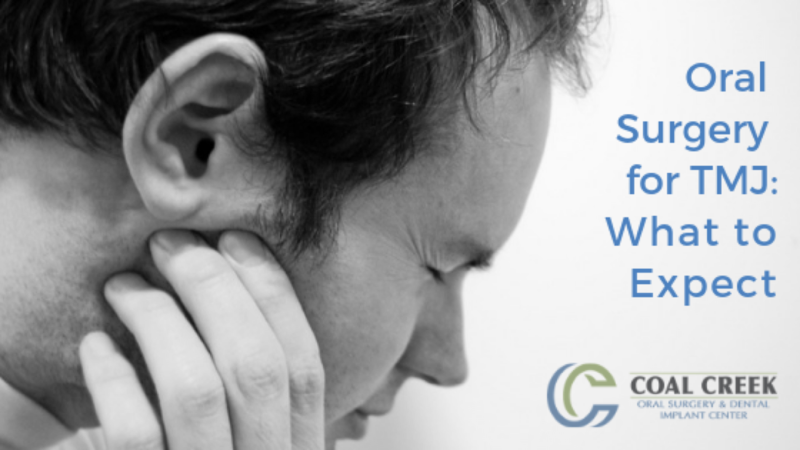 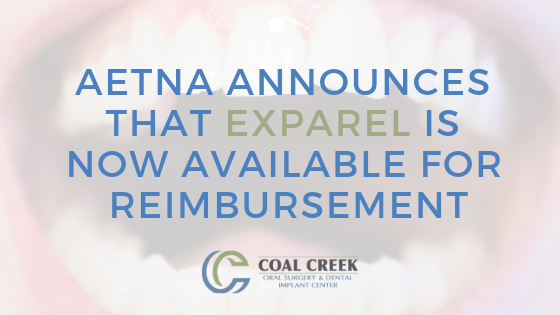 What’s the Difference Between Simple and Surgical Extractions? 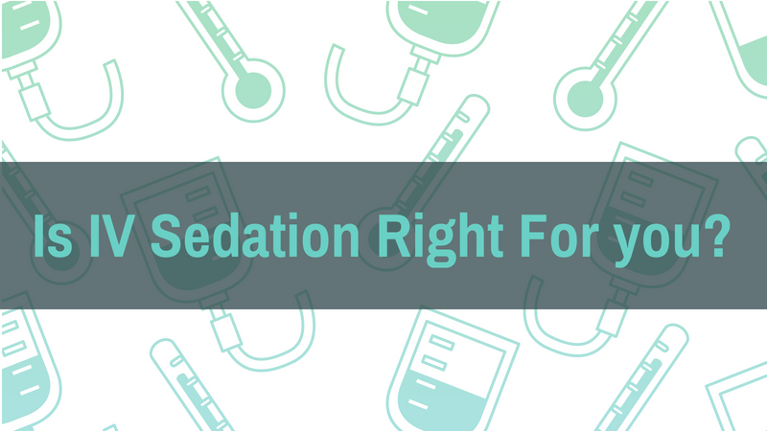 Is IV Sedation Right for Me? 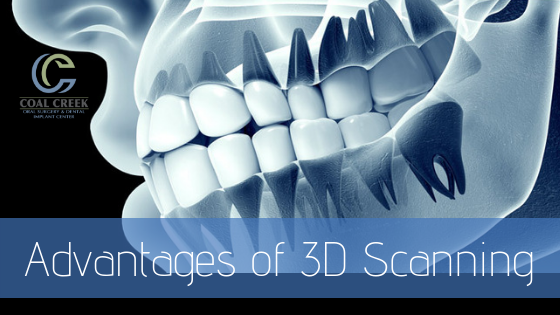 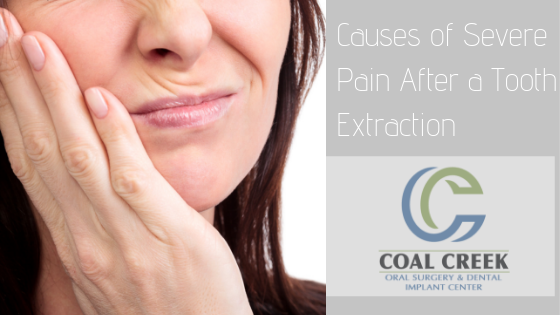 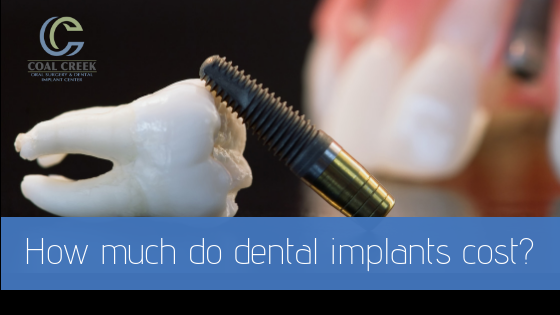 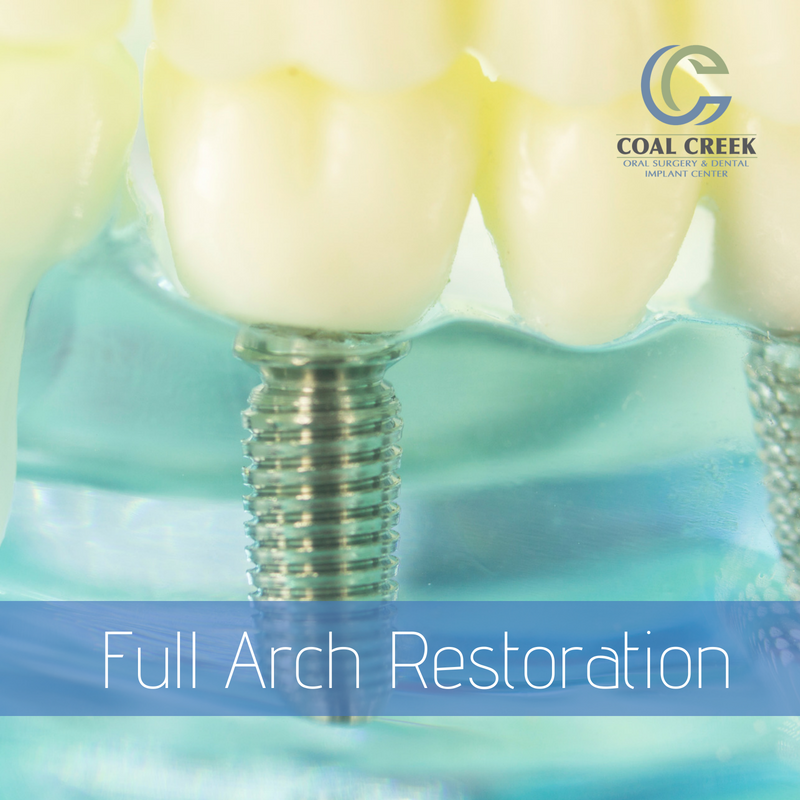 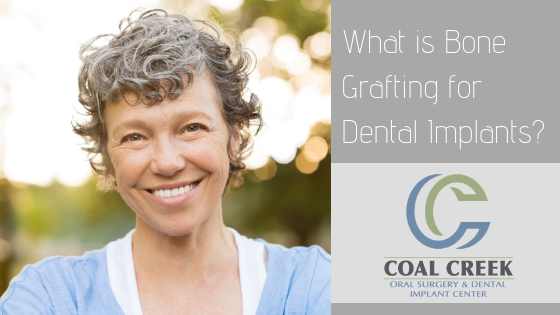 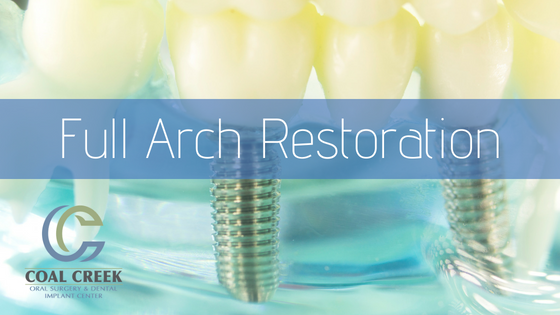 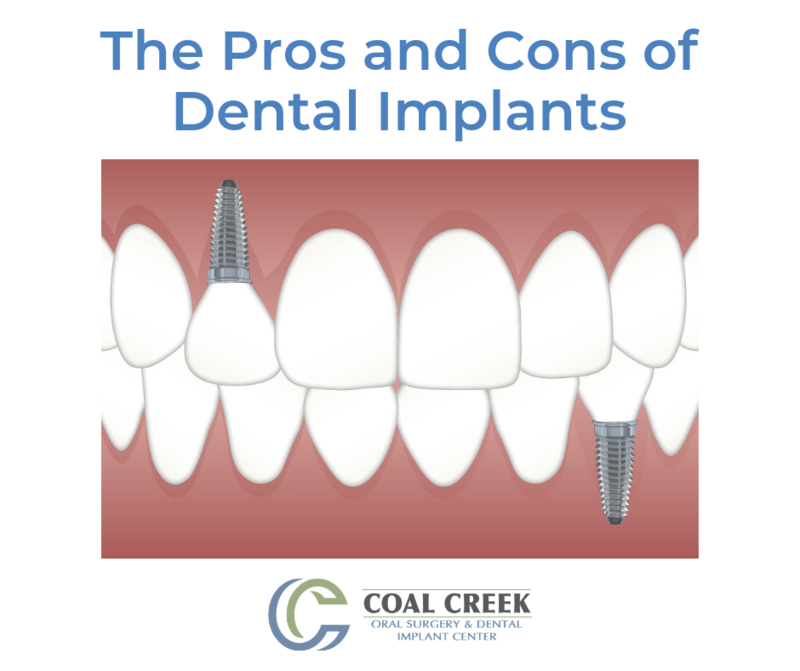 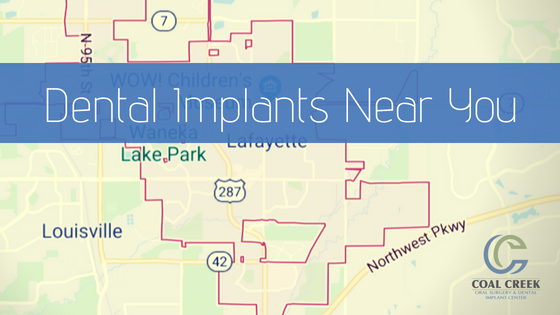 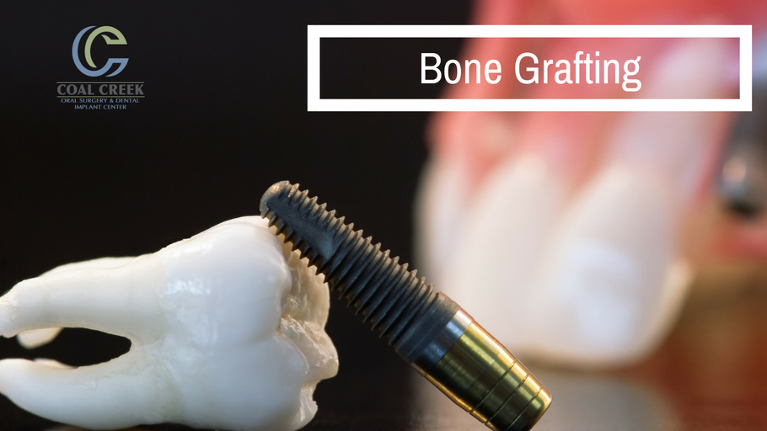 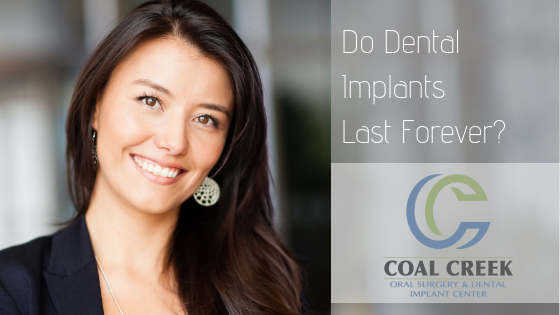 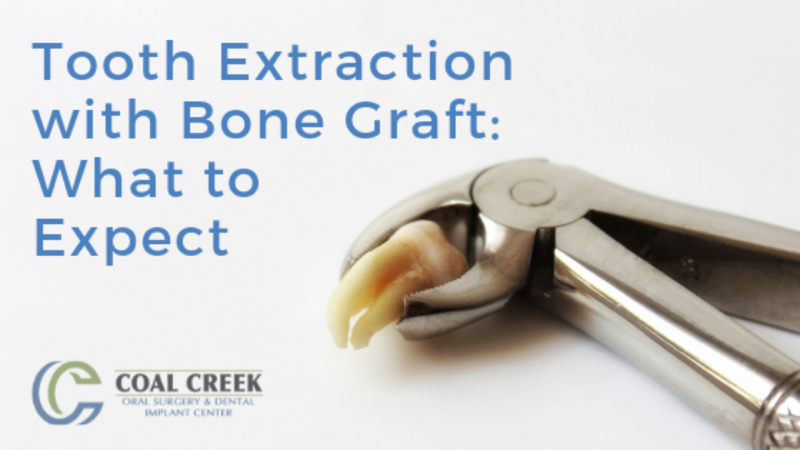 What is Bone Grafting for Dental Implants? 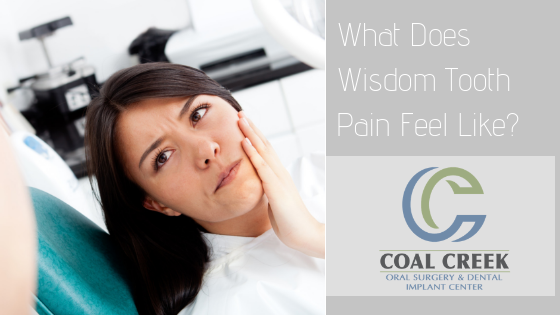 What Does Wisdom Tooth Pain Feel Like?